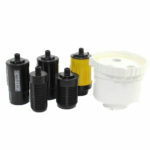 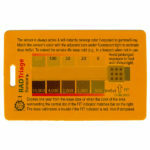 Radiological OEM Replacement Filter for the Clearly Filtered Family Water Pitcher. 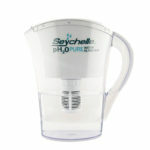 This OEM Seychelle Radiological Replacement Filter is compatible with the Clearly Filtered Water Pitcher. 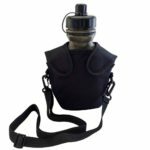 The pitcher can use either this filter or the regular replacement filter (without radiation filtering). 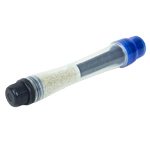 This Dual-Chambered Replacement Filter removes contaminants and heavy metals, PLUS a second resin chamber for filtering radiation. 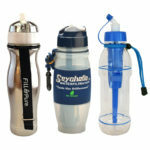 Be the first to review “Replacement Radiological filter for Clearly Filtered Family Water Pitcher – Free Shipping” Click here to cancel reply.